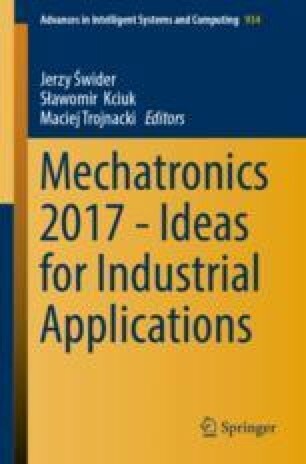 The aim of this study was to develop an algorithm to control an electric rotor using surface electromyographic (sEMG) signals. The paper presents a design of an automated mechatronic robot for rehabilitation of both upper and lower limbs. Due to the implemented controller it is possible to program exercises in full spectrum and with various loads.